In the press release announcing Hirschland’s hiring, the USOC touted her background in business and marketing. Prior to USGA, Hirschland had been the senior vice president for strategic business development at Wasserman Media Group, working with sports marketing strategies for a number of major companies. The USOC has been looking for a new CEO since February, when embattled CEO Scott Blackmun resigned, citing health concerns. He had been leading the organization since 2010, but came increasingly under fire at the end of his tenure as sexual abuse scandals rocked organized Olympic sports. Most notable was the Larry Nassar case, in which a former U.S. national team doctor was convicted of criminal sexual conduct and sentenced to 40 to 175 years in prison. 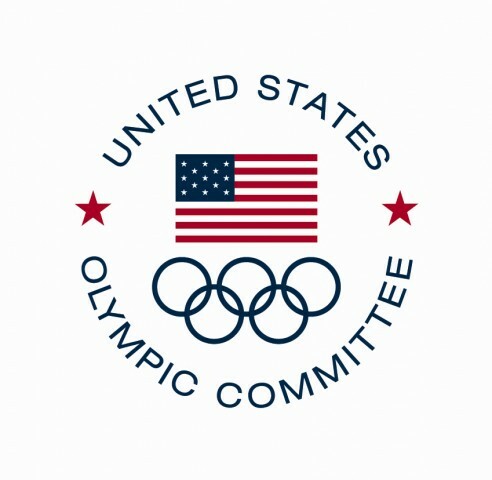 COLORADO SPRINGS, Colo. – The United States Olympic Committee today named Sarah Hirshland as its 12th chief executive officer. Hirshland, currently chief commercial officer for the United States Golf Association, brings a unique and proven set of skills and experiences to the USOC at a time of transformation and change for the organization. In her current role, Hirshland is responsible for the USGA’s global media and content distribution, corporate partnerships, merchandise and licensing, marketing, communications, community outreach and Golfer Handicap Information Network. Among her accomplishments at the USGA, she established a centralized marketing function, transformed relationships and service offerings with the Allied Golf Associations, oversaw media rights negotiations, secured and managed global corporate partnerships, and guided the transformation of tournament management services. Prior to joining the USGA in 2011, she was senior vice president for strategic business development at Wasserman Media Group (now Wasserman). She also previously worked in Wasserman’s consulting division, leading the development of sports marketing strategies for clients such as American Express, Nationwide, Nokia, Scotts and Wachovia. In addition, Hirshland has served in key executive positions with sports and entertainment firm OnSport, and sports news and technology company Total Sports. Hirshland takes over as CEO from Lyons, who has served as acting CEO since February 2018. Lyons succeeded Scott Blackmun, who had held the position since January 2010. Hirshland is a graduate of Duke University. She and her husband have three adult children and will relocate to Colorado Springs, Colorado, Olympic City USA. Spencer Stuart conducted the nationwide search. Hirshland will commence her role with the USOC by the end of August.